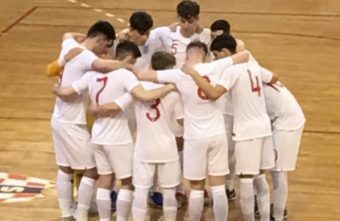 The English U19 team can only be proud of their efforts and performance, they played as a team, fought as a team and went out as a team. 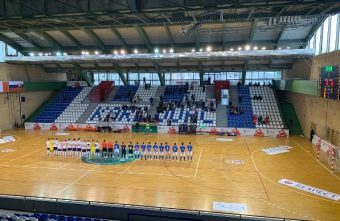 England made English/British Futsal history today by beating Italy 1-2 in the main round of the UEFA Futsal U19 EURO qualifier in Croatia. 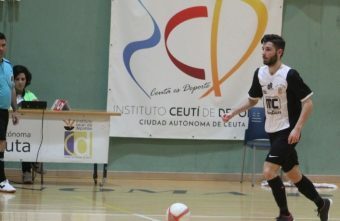 I first came across Futsal when my teacher asked me if I would be interested in playing for his national league team and to be completely honest I just thought why not give it a go. 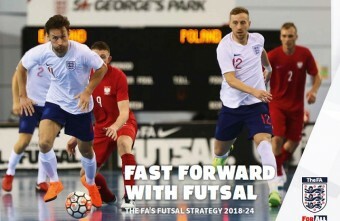 The FA commissioned an independent review of the structure of the FA National Futsal League which concluded in late 2018, read to find out more! 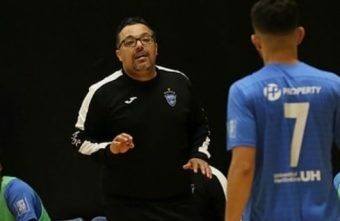 The 2020 FIFA Futsal World Cup Preliminary Group A ended with England continuing their progress as a Futsal developing nation by qualifying for the main round. 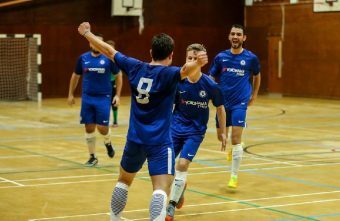 The draw for the FA Futsal Cup 2018-19 preliminary round was made on Tuesday 30 October. 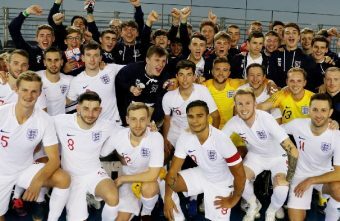 England lost their recent friendly matches against Croatia 4-0 and 2-6 who are 40 places above them in the World Rankings but they aim to continue developing and succeeding on and off the court. 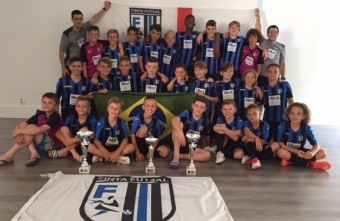 There was plenty of success for Upminster’s Finta Futsal at the Mareseme International Cup, with all three of their sides entered in the event reaching their respective age-group finals. 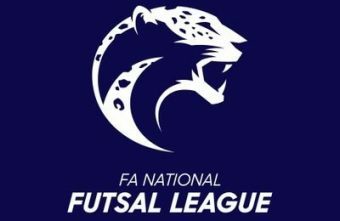 The FA National Futsal League unveiled a new logo today celebrating 10 years since the league was founded and it comes ahead of the league’s biggest season to date.